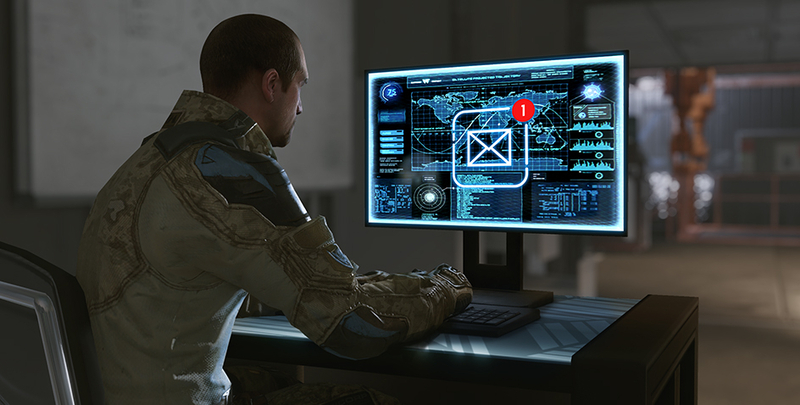 This innovation will relocate pop-ups so they don't clutter the main screen, will let you view notifications later, and will store various in-game messages in one convenient place. 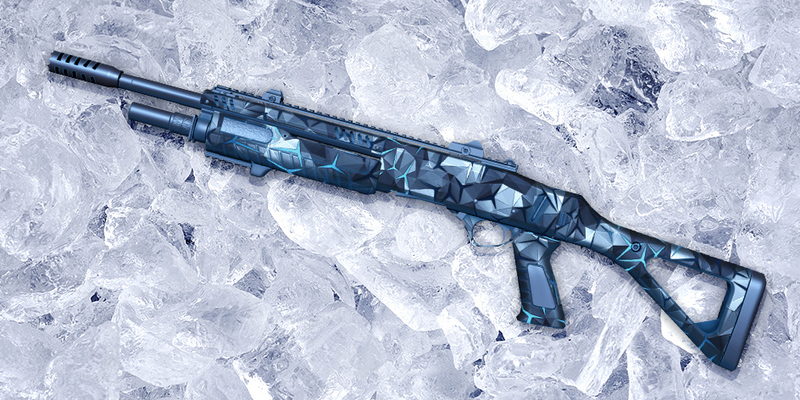 Do you like hunting your enemies down with Icebreaker and Earth Shaker weapons? 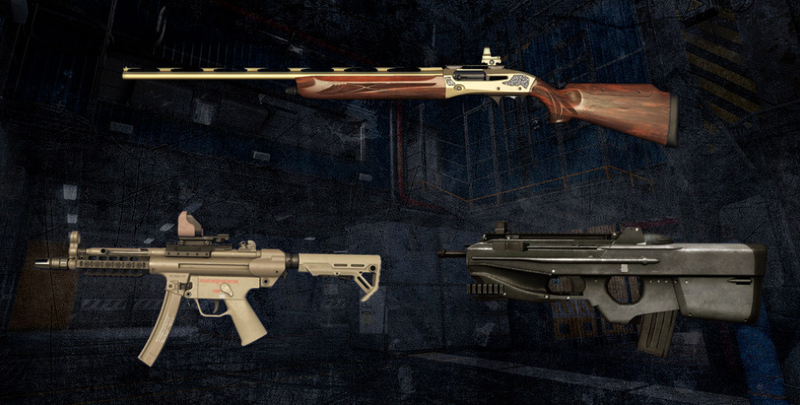 We've got four new weapons of these series added to the store. You are about to rock on the battlefield! This short survey will not take you long but will make a great contribution to further project development. 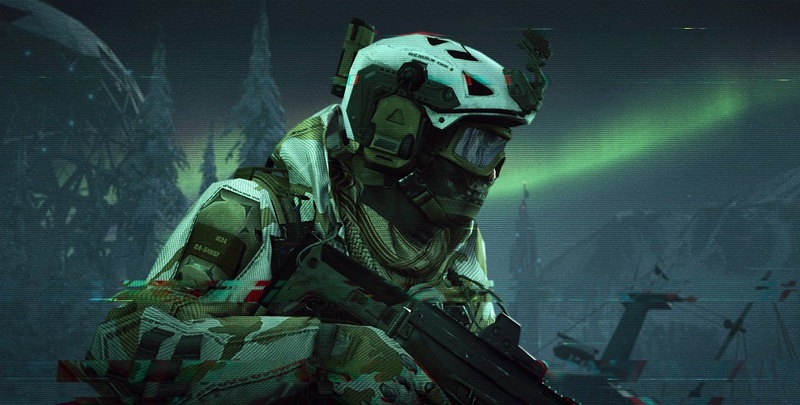 Let's improve Warface together! The upcoming update will include buffs to various weapons for all classes. What changes are taking place? Find out right now! 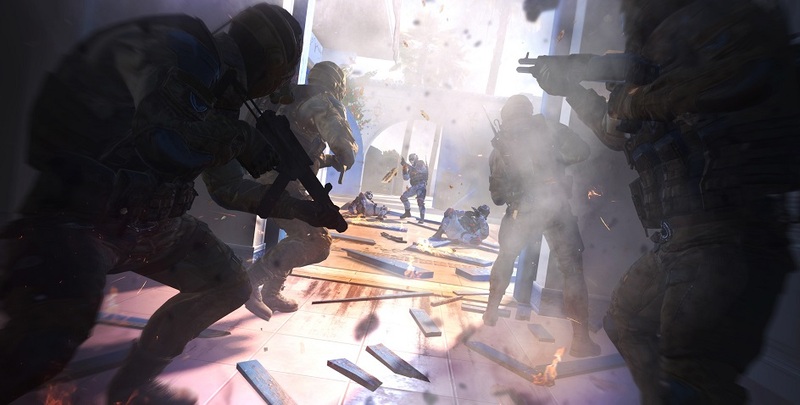 These changes will encourage more strategic gameplay with flash bangs and will take their use to a new, more interesting level. Ten guns of "Icebreaker" and "Earth Shaker" series will keep watch in store till the 23th of April. Great news for you! 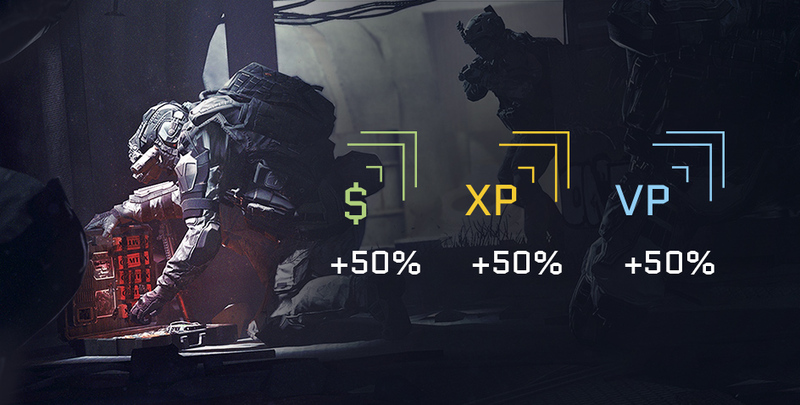 The rewards for Warface Dollars, XP and VP will be increased by 50% soon! "Nuclear" weapon series - new weapons are here! Have you checked out the "Nuclear" guns already? 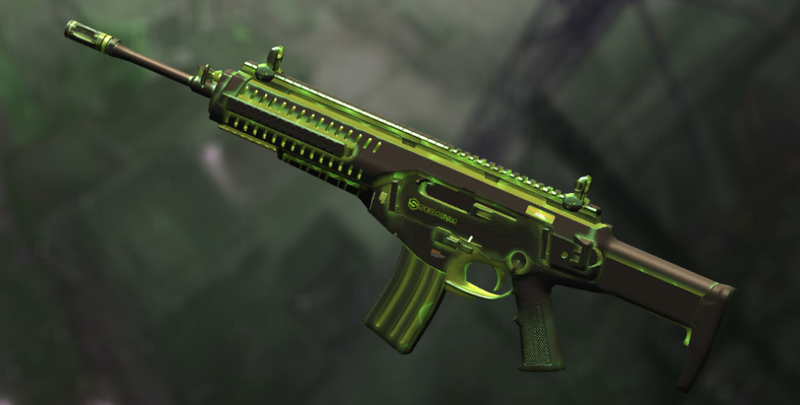 The game store has received a replenishment of this series, including a special feat for engineers - the golden version of the Desert Tech MDR-C SMG. Nuclear Series at your service! 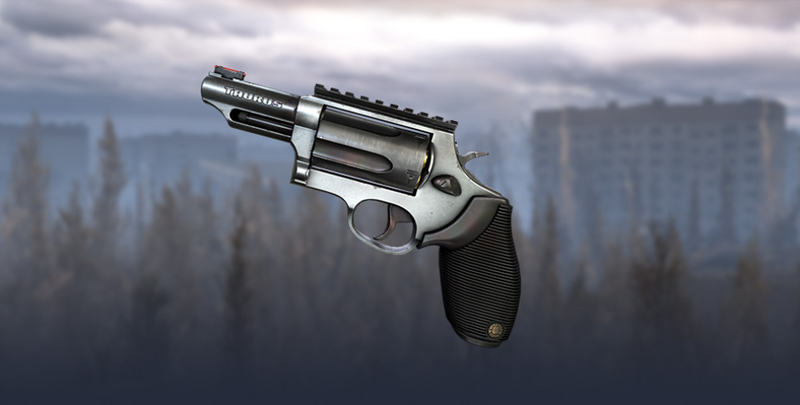 Check out the store today to find the Nuclear series of weapons and the gold version of the RPD Custom machine gun. It's time to show the enemy who's the boss on the battlefield! 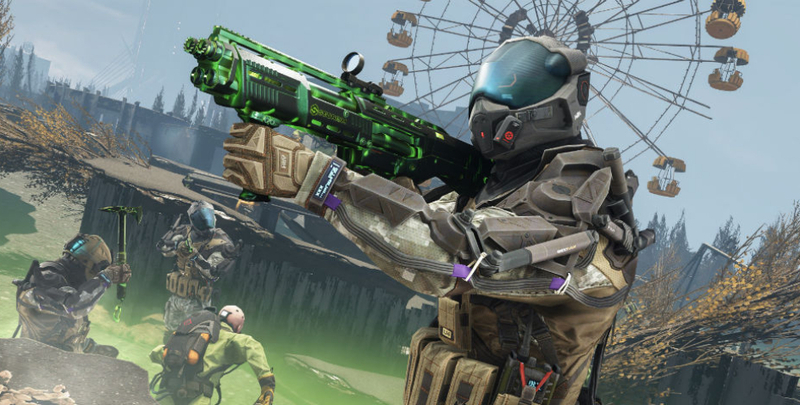 The first shotgun pistol is in-game! 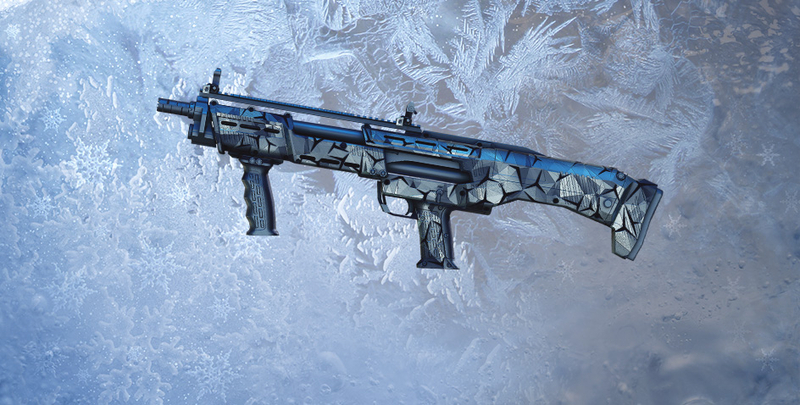 Today's update in the game store is an extraordinary one: the first shotgun pistol, exclusive Underground series skins, Yellow Emperor weapons, a shotgun pistol, and other new additions.